Click the button below to add the TOTAL to your wish list. One of our most popular floor finishes due to its excellent off the mop gloss and durability not typically found in an 18% finish. 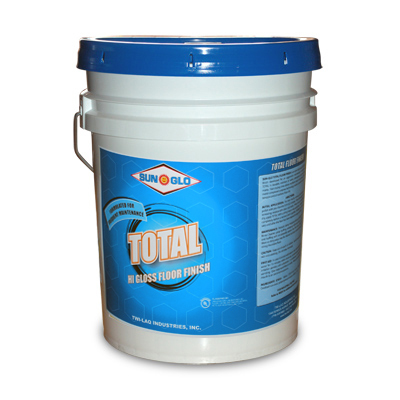 At a reduced price point, Total displays features typically found in a premium floor finish. UL classified.